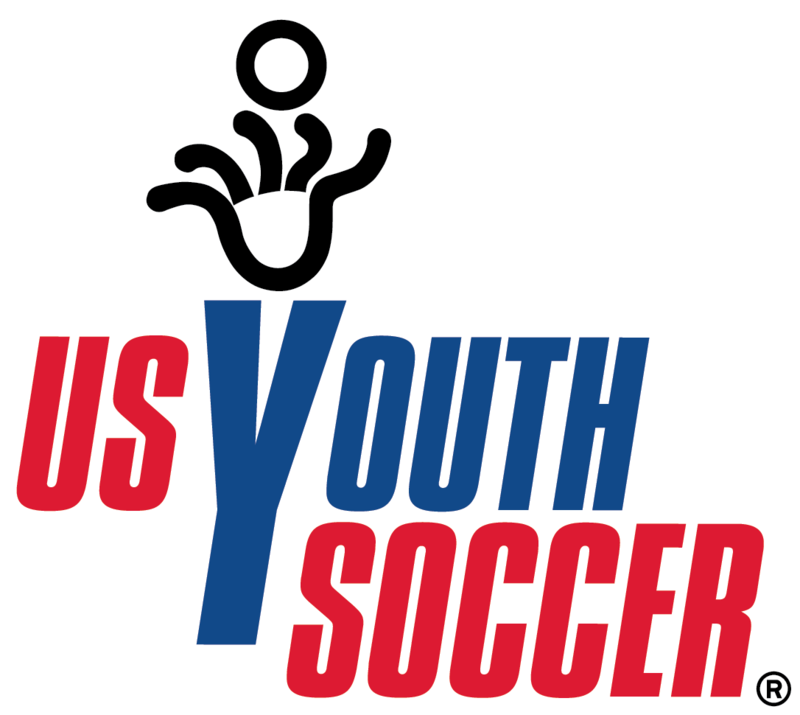 This event is an effort to support the youth soccer programs at Greenfield Area Soccer Club and the Hancock County D.A.R.E. program. 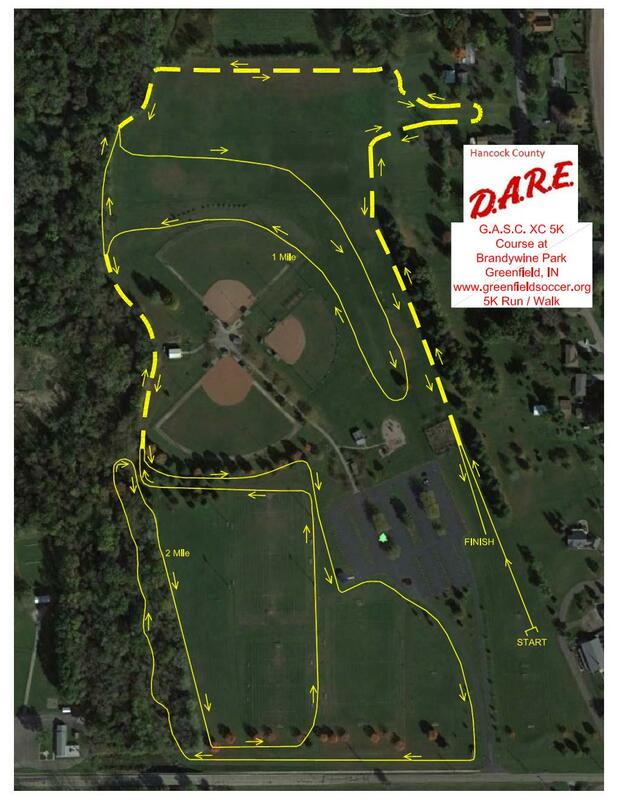 This is a true cross country course that takes participants on a course that winds through the beautiful trees and along the Brandywine Creek of Hancock County while encompassing the entire Soccer Complex at Brandywine Park. Course of the Hancock County High School Cross Country meet 2012 and 2013 for Eastern Hancock, Mount Vernon, New Palestine and Greenfield Central High Schools. Course of the Hancock County Middle School Cross Country meet 2013. The divisions (3) are Open, High School (currently), Jr high (currently) and below. What: 5K Cross Country Run through the park and creekside. T-Shirts and Packets can be picked up starting at 9:00 a.m. at Brandywine Park.